deeper into the dirty technical details of the actual migration process. you need to update the migration tool version. migration won’t be successful, as different Magento versions can have different database structures and need different mapping mechanisms. change the migration tool version to match the Magento version. we have matching versions of Magento and the migration tool, it’s time to configure the migration tool properly. community edition migration, so the last folder in the above path is ce-to-ce, but if you are dealing with the enterprise edition, it’ll be ee instead of ce. mandatory. The rest of the fields like database password and source_prefix are optional. path to the config.xml file will be an absolute path. Once you are done with the settings, next start migrating data. consistent. In case of inconsistency it tries to find the information from the mapping files. time migration process is completed. and it is beyond the scope of this article. admin panel. Go to System > Configuration > Advanced > System. 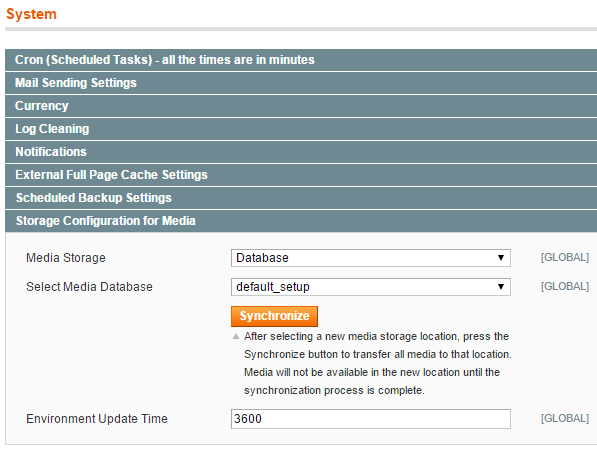 Media database from the list and click Synchronize. Stores > Configuration > Advanced > System. and start a Magento 2 cron job. Flush the Magento 2 caches, and re-index all indexes. traffic to the new site. website to the newer Magento version will really be worth it. This new version of Magento offers enhanced performance and scalability, new features to boost conversion rates, and business agility and productivity improvements. Your site is ready to go to the next level with these enhanced features.